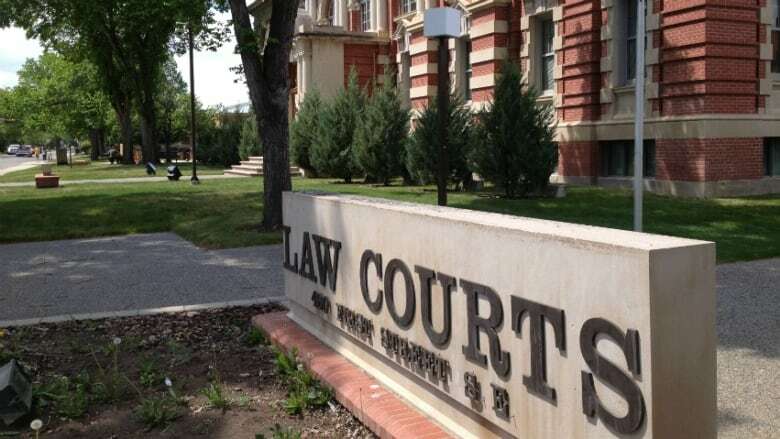 A couple from Brooks was in court in Medicine Hat Wednesday to fight the federal government's attempt to dismiss their case over a summer job funding request that was rejected because they refused to affirm support for legal abortion and LGBT rights. Rhea Lynn and William Anderson wanted to hire a student to work on their irrigation business under the Canada Summer Jobs grant program. "Their application was rejected because they refused to comply with the new CSJ attestation requirement, which requires applicants to express agreement with the Trudeau governments' views on abortion and sexuality," said a release from the Justice Centre for Constitutional Freedoms, which is representing them in court. The couple's lawyer, John Carpay, said the case is based on guarantees contained in the Charter of Rights and Freedoms. "It's first and foremost a freedom of expression issue, that the government cannot force you to say, to state a belief or opinion, as a condition for accessing a government program," he said. However, the Crown argued that the Alberta Court of Queen's Bench is the wrong venue for deciding the issue. "The Trudeau government claims that the Federal Court has exclusive jurisdiction to grant the declaratory relief sought with respect to ministerial policy," said the justice centre in a release. There has been opposition across Canada to the summer jobs program requiring applicants to check a box affirming they respect the values set out in the Canadian Charter of Rights and Freedoms, including women's reproductive rights and LGBT rights. In July, Charles McVety, president of the Canada Christian College, called the policy draconian and communistic. And the Canadian Civil Liberties Association has suggested the policy is unconstitutional. In May, Carlene Variyan, a spokeswoman for Labour Minister Patty Hajdu's office, said the Liberal government will always be unequivocal in its support for reproductive rights and LGBTQ2 rights, and that government funding shouldn't fund work that undermines those rights. But she added that Ottawa is open to suggestions for how to improve the program.